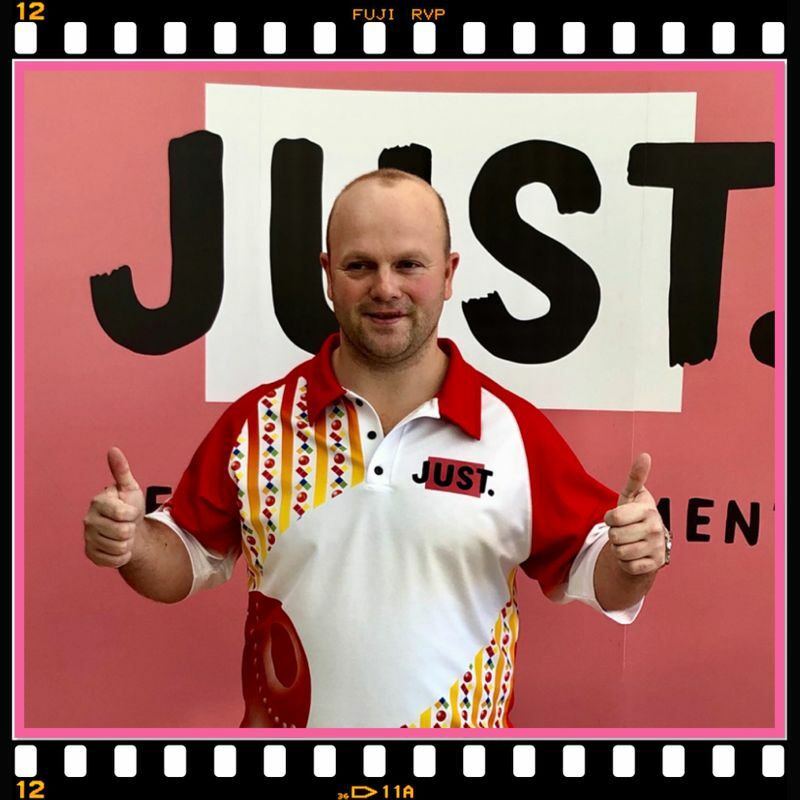 Scotland’s Stewart Anderson, the number 9 seed, was in red hot form as he became the first player to seal his spot in Saturday’s semi-final of the Just World Indoor Singles. In a breathtaking display from Anderson and emulated by his worthy opponent and defending champion Mark Dawes, both players gave an exhibition of every shot in the book, particularly the’ bread and butter’ shot of drawing to the jack which they executed with exquisite accuracy. They were both phenomenal! Stewart took the opening set with a last bowl draw to win 8-7 and in the second led from the outset, scoring a massive treble on the first end that set him on his way to an 11-6 victory. Stewart will have to wait until the last match of the afternoon to see if his semi-final opponent will be Les Gillett or Tourcard Rep Scott Edwards.